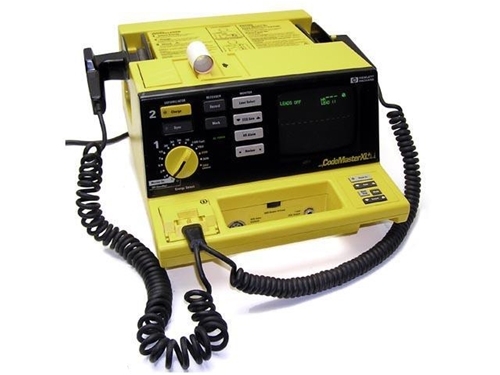 The HP Codemaster XL+ high-performance, high-speed defibrillator charges from 0 to 360 joules in under 5 seconds, plus it offers a variety of advanced options easily customized to meet the needs of your unit. 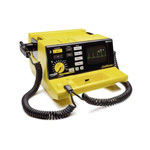 The CodeMaster XL+ Defibrillator by HP is a flexible choice for high-use areas of the hospital including operating rooms, intensive care units, cardiac care units, and emergency departments, as well as for clinics and ambulatory surgery centers. Stores and prints 3 seconds pre-and 8 seconds post-critical event data for up to 28 events. Data is retained after unit is turned off.